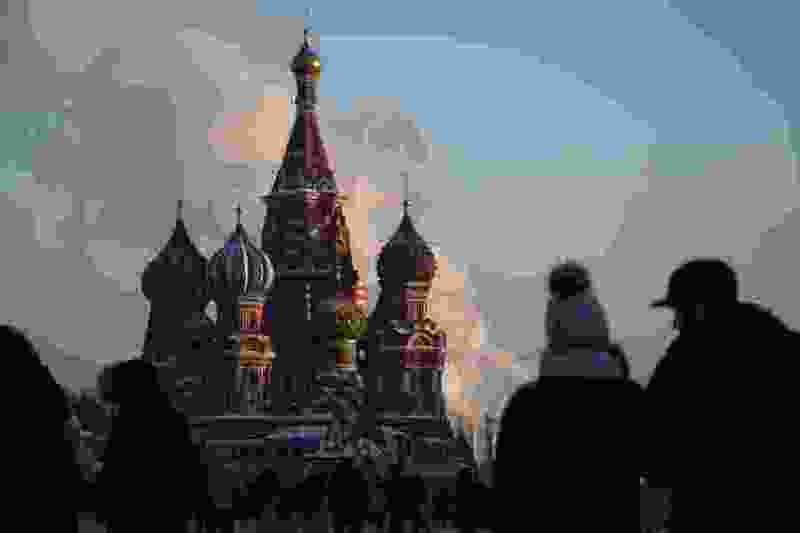 Moscow • Russia is reacting with an “I told you so” on Monday in state media after the conclusion of special counsel Robert Mueller’s investigation into Moscow’s involvement in the U.S. presidential election didn’t find evidence of collusion. Wrapping up the 22-month investigation, Mueller’s report found no evidence that President Donald Trump’s campaign conspired with Russian officials to influence the 2016 election. But the released summary didn't clear the president of improper behavior regarding Russia.